More than 100 jobs are to be created at bus maker Alexander Dennis with the support of Scotland's biggest-ever research and development grant. The Falkirk-based firm is to receive £7.3 million from Scottish Enterprise towards its £31 million low carbon vehicles programme. The company is building hybrid and electric buses, and plans to double turnover by 2020 through new development. 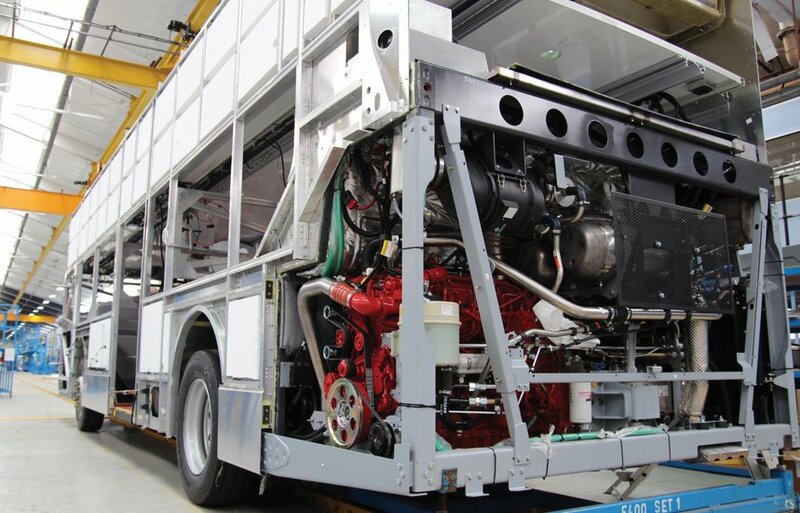 Alexander Dennis said the funds would create 101 new jobs and secure 126 existing jobs. 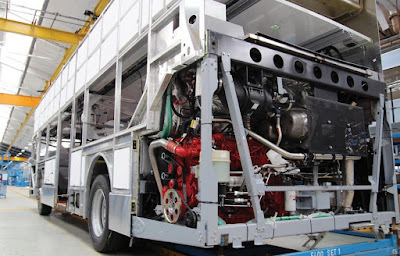 First Minister Nicola Sturgeon said: "Alexander Dennis (ADL) is one of the world's leading bus and coach builders, and a true Scottish success story. "This new grant funding, the highest-ever research and development (R&D) award by Scottish Enterprise, will create 101 new jobs and secure a further 126 jobs in ADL's low carbon vehicles project. "ADL's continued commitment to invest in Scotland is testament to the skilled workforce here in Falkirk. "We'll continue to work with manufacturers like ADL to innovate and expand, and we'll set out further measures to grow the Scottish economy later this week." 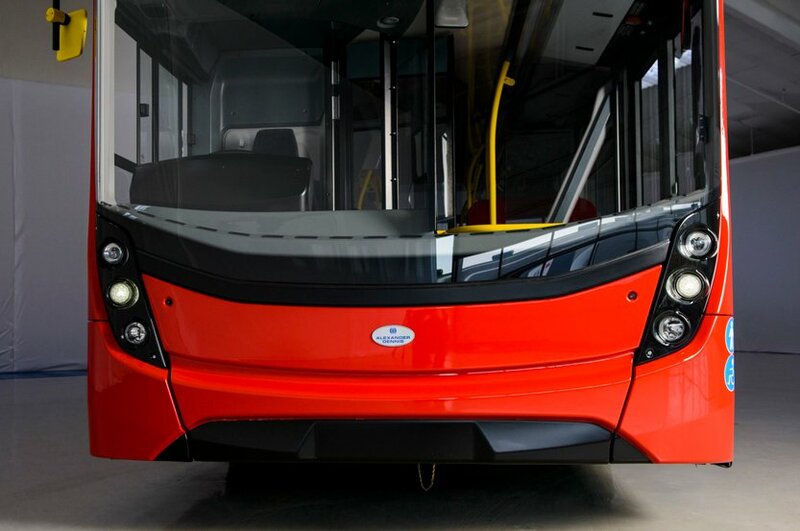 Colin Robertson, chief executive of Alexander Dennis, said: "We are delighted that Scottish Enterprise supports us in our aim of developing low and zero emission buses for the global market. 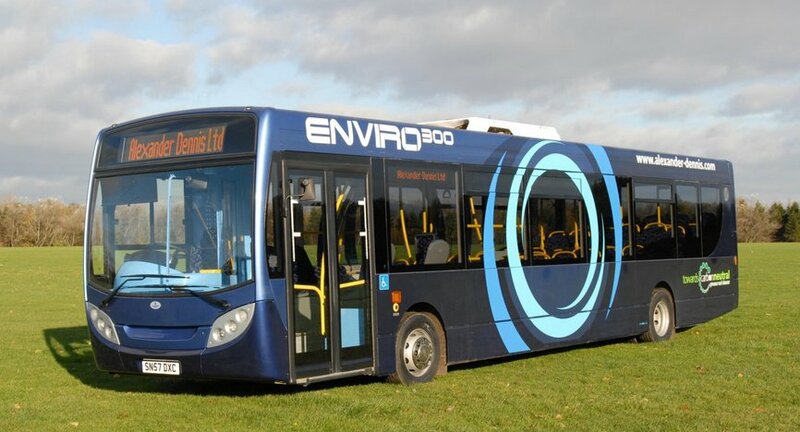 "We look forward to local authorities and cities around the UK as well as abroad seizing the opportunity to introduce these next-generation vehicles which bring massive benefits to passengers, city dwellers and the environment. "This investment in new product development enables companies like our own to stay at the forefront of industry at home and overseas, and will help us achieve our strategic goal of a £1 billion turnover by 2020." Scottish Enterprise said it has invested £192 million in companies' R&D in the last year. Dr Lena Wilson, chief executive of Scottish Enterprise, said: "Scottish businesses, like Alexander Dennis, have been making great strides in R&D in recent years and more and more international investors are now choosing Scotland as their innovation location of choice, thanks to our great business environment, strong skills base, effective support network and academic excellence. "As a result, Scotland has had a record year of innovation investment, with our businesses equipped to target more international markets than ever before."